Set upon a glorious landscape of alpine mountains and South Pacific ocean, Canterbury is a unique destination that fuses culture, heritage and adventure. The gateway to the Canterbury region, and the largest city in the South Island, Christchurch is a great hub to lead out to the many attractions in the area. 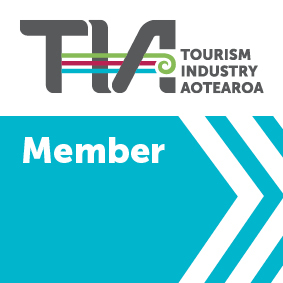 There is plenty to do here from walking and cycling, shopping, marine life, or taking in the amazing landscapes of the Southern Alps, and Hamner Springs. The famous Tranz-Alpine train journey leading you across to the West Coast is a must do.